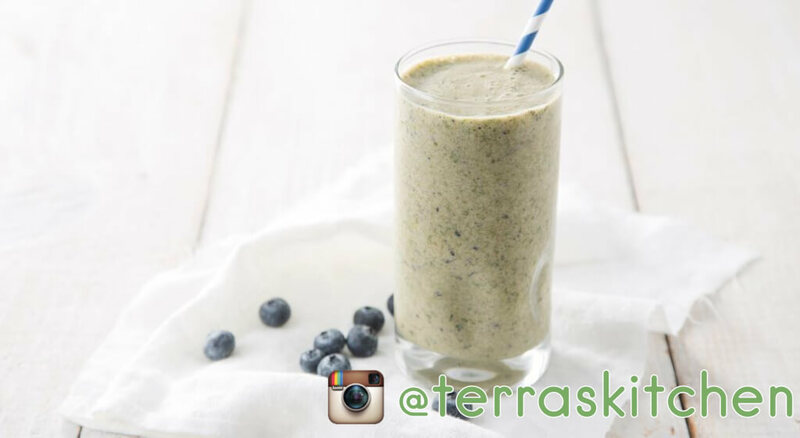 Terra's Kitchen Reviews, Prices, Discounts, FAQs, Promos, Cost & More! 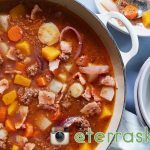 Craving homecooked meals without all the dicing, slicing, washing, and prep work that comes with other meal delivery services? 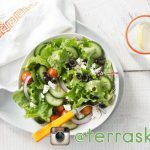 Offering a menu with over 50+ meals, Terra’s Kitchen sends pre-portioned, fresh-prepped ingredients to your door, so you can have food cooked and on the table in just 15-30 minutes. 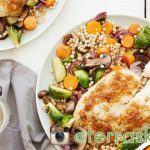 Filter meals by dietary restriction (paleo, vegan, vegetarian, and more!) or by protein type. 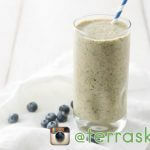 You can add on additional salads, smoothies, snacks, juices, plus extra proteins and sides. 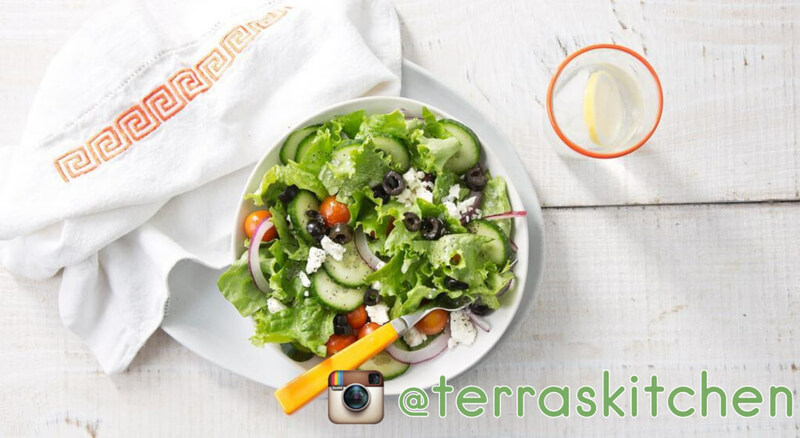 Everything is individually-priced, giving you the flexibility to create a meal plan that accommodates your lifestyle. 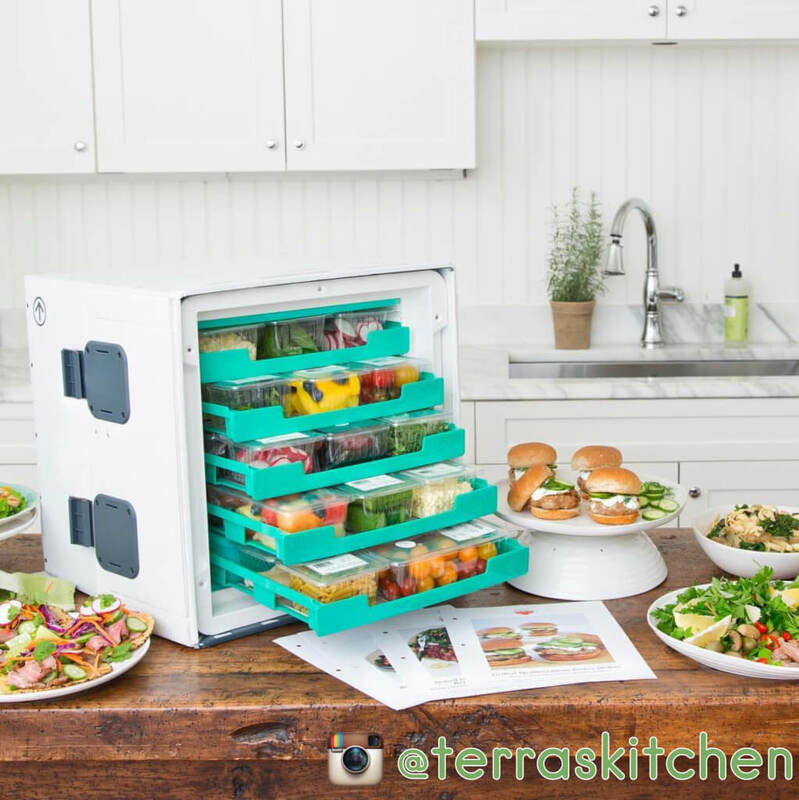 TK uses a cutting-edge, reusable vessel for all shipments to ensure sustainability and the freshness of your food. 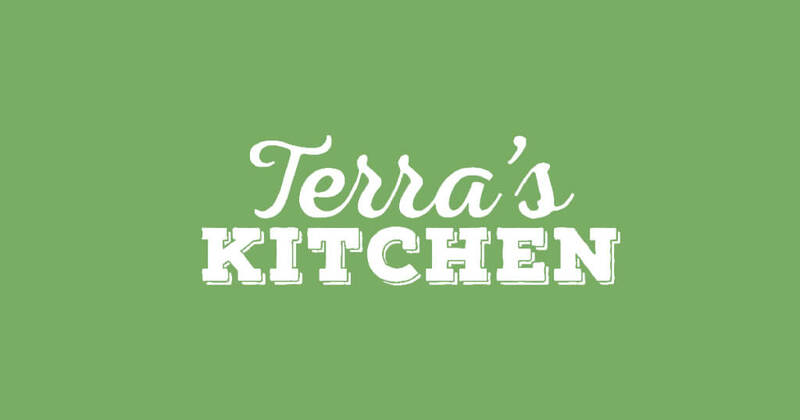 How much does Terra’s Kitchen cost? 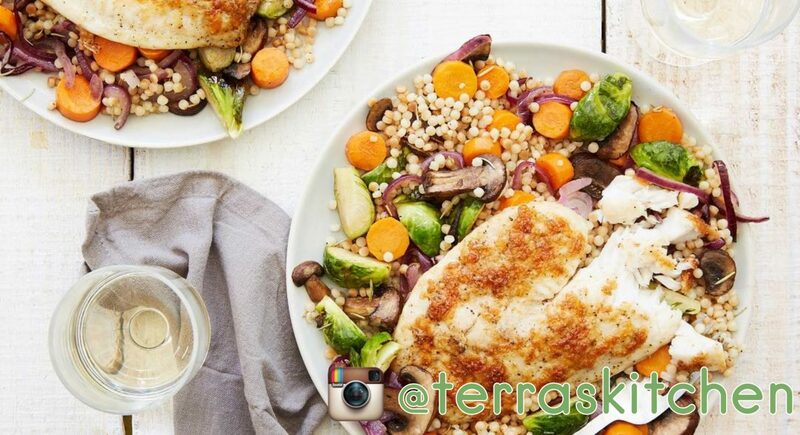 How many calories are in the typical Terra’s Kitchen meal? 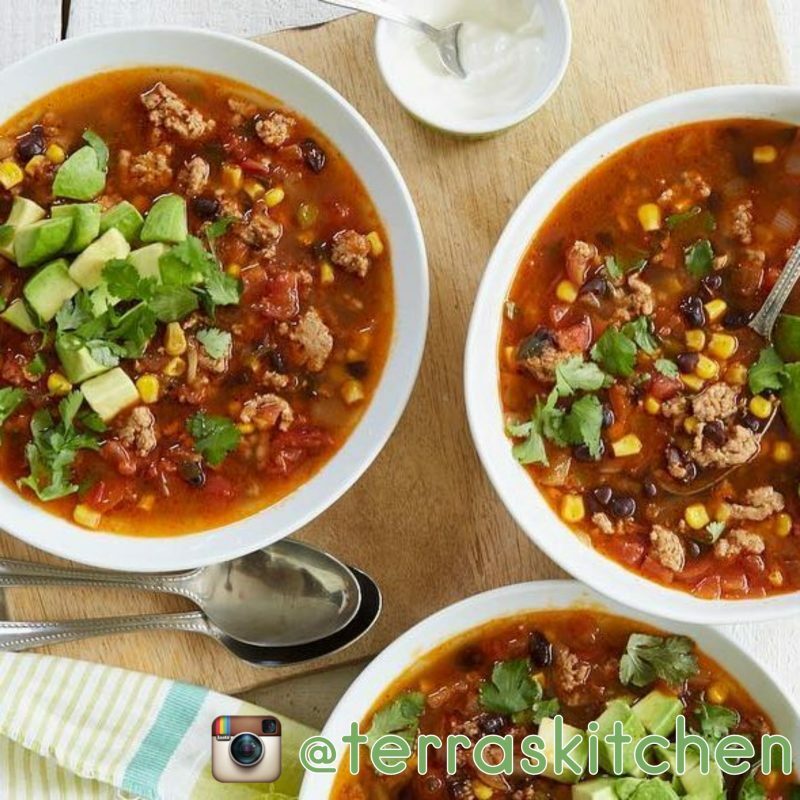 Varies, but most dishes are between 300-800 calories per serving. To see exact calories of a meal click here to see all available meals and then select a particular meal. 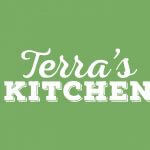 How long does it take to cook a Terra’s Kitchen meal? The typical TK meal takes just 15-30 minutes to whip up. Each meal listed includes a "Time to Table" letting you know approximately how long it will take. For example, these Grilled Chicken Tacos with Avocado Goat Cheese are listed as 30 minutes time to table. 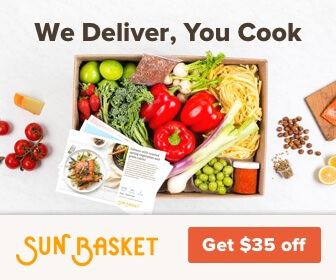 When are Terra’s Kitchen meals delivered? Meals are delivered between 8 AM and 9 PM, but delivery day varies according to delivery area. To check the exact dates available for your delivery, start the signup process and enter your zip code. Shipping is free with a $62.99 minimum order. 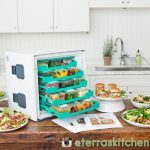 Are there places where Terra’s Kitchen doesn't ship? Varies by zipcode. See if TK delivers to your area during the sign up process! 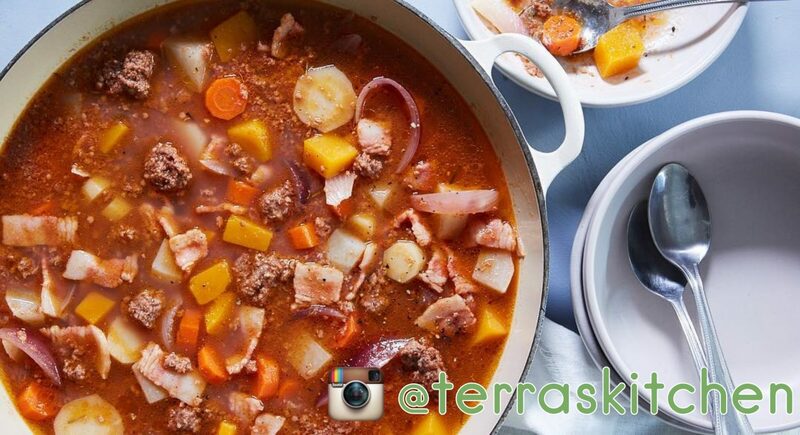 How do you skip a week of Terra’s Kitchen meals? TK allows users to skip deliveries for up to 4 weeks at a time. You must skip your next delivery a week prior to the delivery alert. How do you cancel Terra’s Kitchen? Cancel online in your "Account Settings". Under the Subscription Settings, you can click "Cancel my Subscription". Meal Kits + sides, snacks, & smoothies. 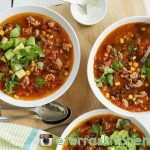 50+ recipes to choose from. Do you want to be charged even when you’ve skipped a shipment? Do want it – FRESH FOOD! – to be delivered a day late when you depended on the food for a friendly gettogether that night? And the delivery is wet! Semi-melted?? Do you want the contact email to be invalid, unable to be sent? 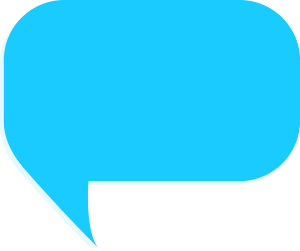 Do you want the phone contact to be UNREACHABLE directly… EVER? Do you want to leave your number… and they may or may NOT call back? Do you want when they FINALLY call back, they don’t even seem to know what the company is that they are supposedly representing? Do you want to threaten to leave a bad review… and they don’t seem to give one single crap? At all?